Timber Harvesting’s October issue spotlights Hansen logging of Washington, which makes the grade as TH’s 2000 Logging Business of the Year, in no small part to Sherri Hansen’s activism. Wood Tick Trail presents the practice of logging with a wet suit. 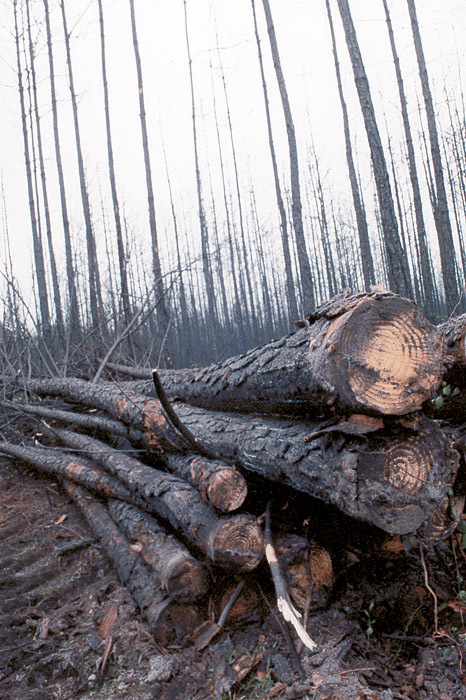 Also, industry, officials, citizens and even unions play the blame game while trees burn in the west. The Western U.S. is just finishing up the worst fire season in more than half a century, as tens of thousands of fires, both man-made and naturally-occurring, have scorched more than 7 million acres across the West. Fighting the fires has cost more than $1 billion, a figure that doesn’t include property damage. 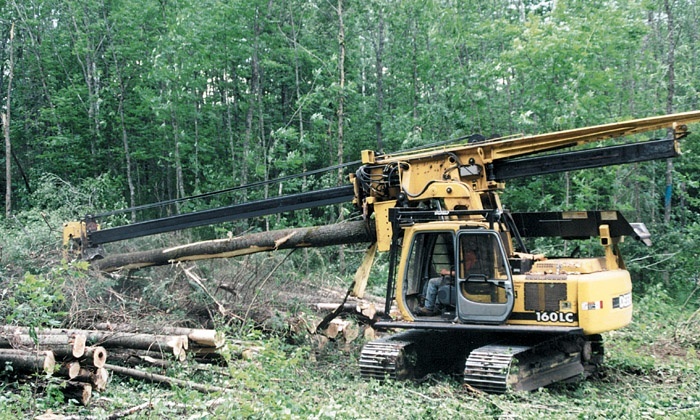 As in other regions of the country, the stroke delimber is rapidly becoming a mainstay on a conventional logging operation in Minnesota. According to Dave Johnson, owner of Johnson Timber Harvesting, Inc., based here, a primary factor in his conversion to stroke delimbing a few years ago was the changing characteristics of the timber stands he works. 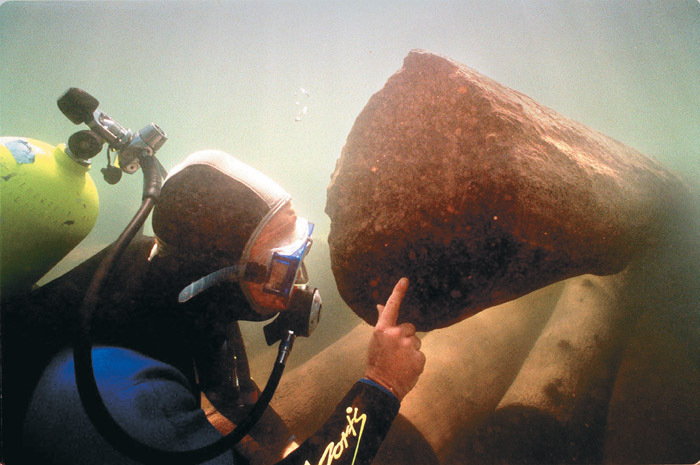 The world’s idea of sunken treasure has expanded in the last decade with the birth of a viable new industry known as underwater log recovery. Today there are many underwater log suppliers around the world. But a pioneer of this new form of logging, which relies on divers and cranes or air bags instead of sawyers and skidders, is treasure hunter Scott Mitchen. 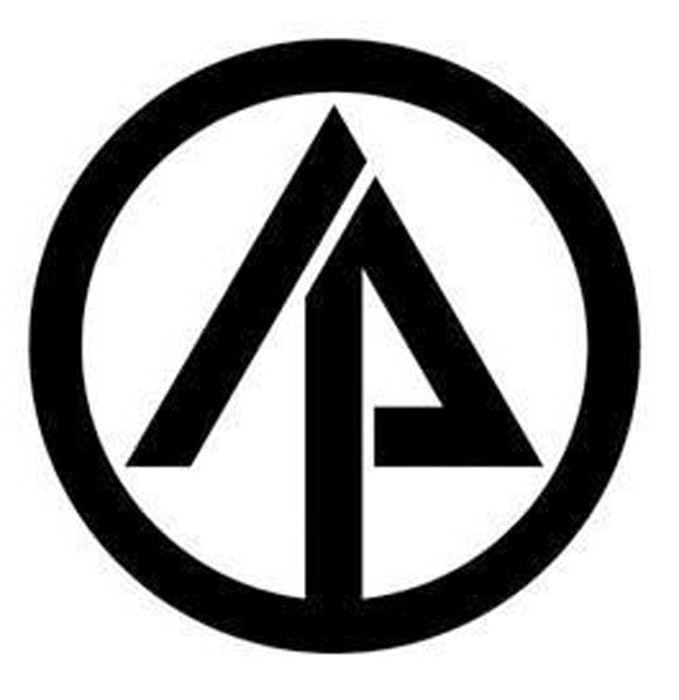 International Paper Co. is reportedly maneuvering to sell certain assets in the wake of its acquisition of Champion International. IP is seeking to divest $3 billion in assets, including its fine papers business (plants in Erie, Pa. and Hamilton, Oh. ), and unofficially, its Masonite unit (plants in North Carolina, South Carolina and Virginia) and its market pulp mill at Natchez, Miss. 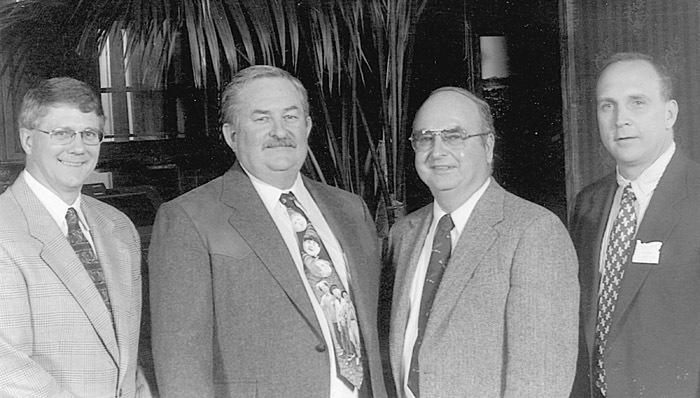 The Oregon Logging Conference has elected officers for its 2000-2001 session. The newly-elected group consists of Gene Thompson, President; Mike Rice, Vice President; Gordon Culbertson, Treasurer; and Jim Cross, Secretary/Manager. The new officers will work with the Oregon Logging Conference staff to prepare for the February 2001 show. 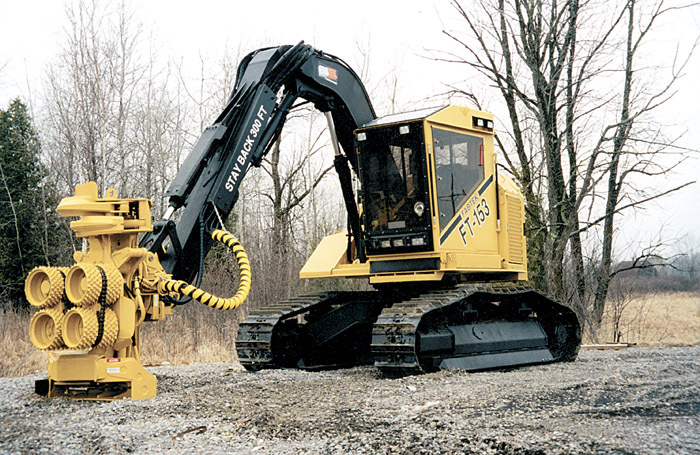 Fabtek Inc. introduces the FT 153 tracked harvester. Weighing in at 40,000 lbs. (less attachment), the unit is based on the FT 133. The largest difference is the addition of a D5 size undercarriage (9'4" wide) and 2' more reach for a total of 23'3" reach. Tail swing of 9" is over-the-track. High visibility cab is well suited for thinning and select harvests as well as clear-cuts. Blount International, Inc., has signed a letter of intent to purchase the assets of Fabtek. Inc., located in Menominee, Mich. Fabtek manufactures a full line of forwarders, harvester heads and small tracked feller-bunchers. The business, which includes a modern, 100,000 sq. ft. manufacturing facility, will become part of Blount’s Industrial and Power Equipment Group.